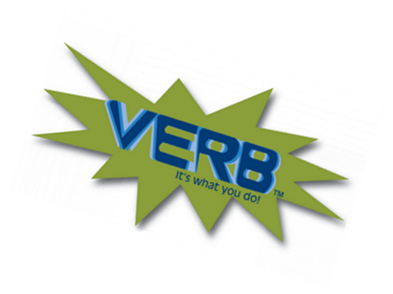 VERB Summer Scorecard is a program that provides youth ages 8-13 with unique opportunities to be physically active over the summer and rewards them with prizes for being active. We partner with many local businesses and organizations to put on this program each summer. 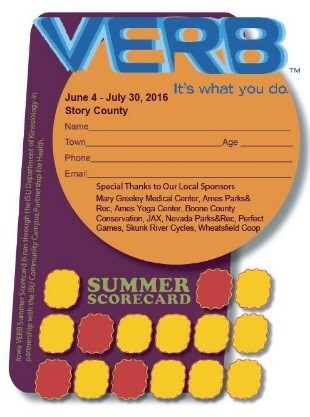 The VERB Summer Scorecard Program is coordinated by the ISU ExerCYse Outreach program with financial support from Mary Greeley Medical Center and other local businesses. We rely on community members to help us promote and carry out the program. To apply for this internship position, contact Greg Welk at gwelk@iastate.edu.